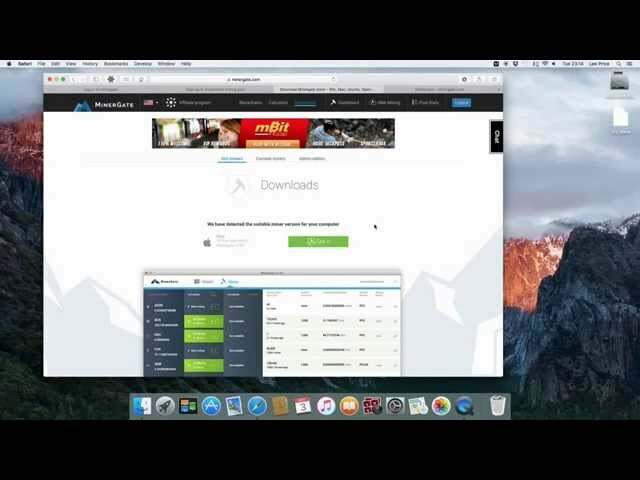 Sharing the hardware and software on one of my mining rigs. In this one I have a AMD A10 7700K Overclocked to 4.2 Ghz and Asus HD 6870 GPU and also a bit of hard drive mining thrown in for good measure. 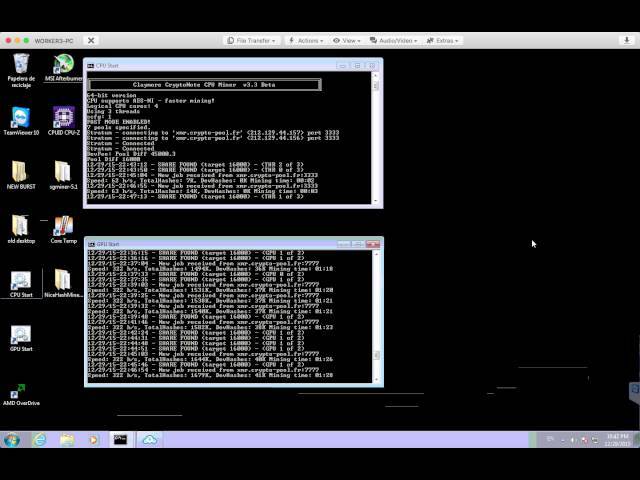 How to get started mining Monero, the cryptocoin like Bitcoin but with some advanced features and it’s still possible to mine with a basic home computer. The fan on my heatsink was making a weird and annoying chattering noise at high rpm’s, so I replaced the fan with the really quiet Corsair AF120 Quiet Edition fan. 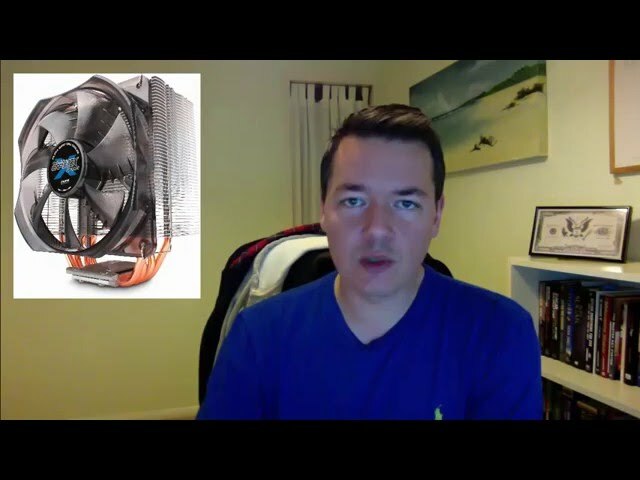 The new fan works almost as good temperature wise but it’s much quieter, which was my main reason for exchange. I’ll probably swap it over when the SP120 is back in stock. 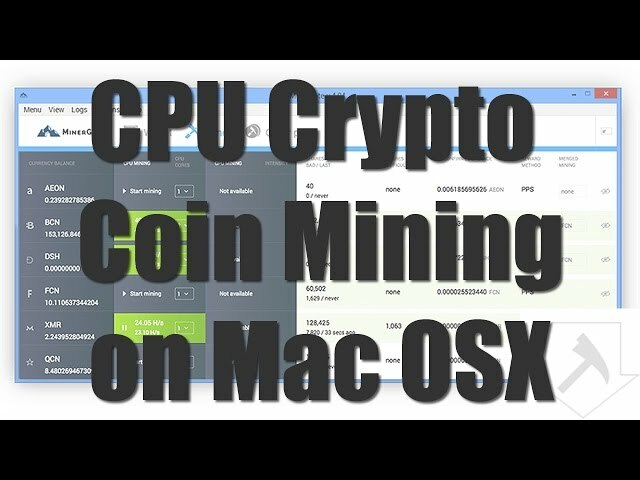 In this short video screen capture I’ll show you how to install the easiest cpu / gpu crypto coin miner for the Mac OSX.